The Association requires a new state of the art digital interface…can your company help? 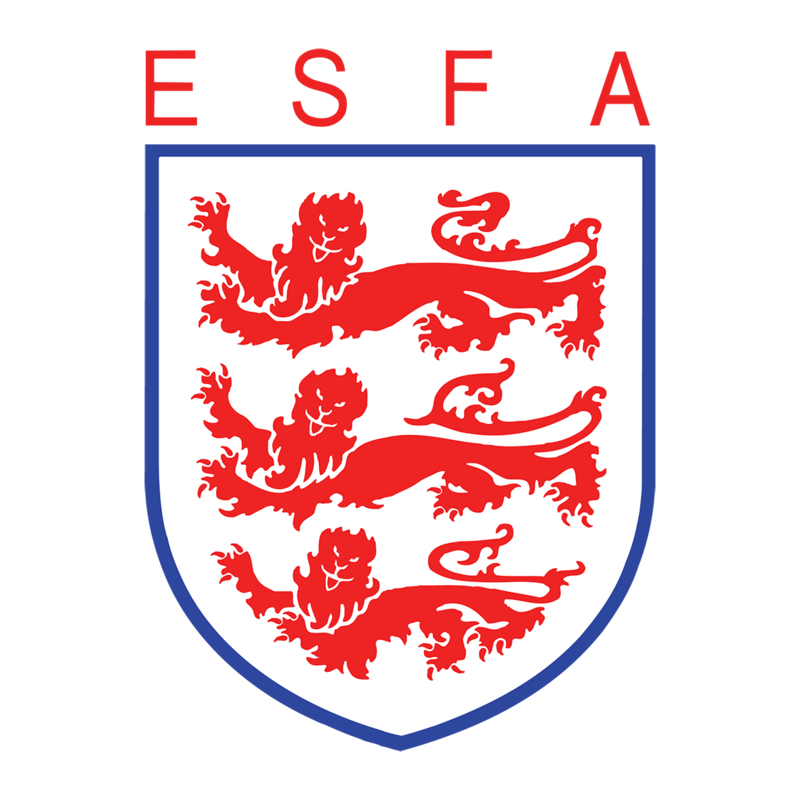 The English Schools’ Football Association (ESFA) is the national governing body for schools’ football, providing opportunities for more than 73,000 teams to play extra-curricular football each year. The charity is continuously looking to develop, govern and showcase the sport of football in schools in an increasingly effective, fresh, engaging and dynamic way, appealing to parents, pupils, teachers and investors alike. As part of this ambition, the ESFA needs a world-class digital platform that matches its position in the marketplace, and informs, engages and inspires millions more people to fall in love with the schools’ game. The ESFA is therefore inviting interested parties to tender for the design and delivery of a new digital ecosystem. We’re looking for a collaborative and creative supplier who can support us to develop our systems to be flexible, sustainable and fit for the future. It is vital that this work integrates our operations across the Association. It is important for us that we adopt an agile, user-led approach to we can place our membership at the heart of developments and ensure that technology enhances our model effectively, meeting our needs in a cost-efficient way. The tender specification is available on request by emailing, CEO Andrea Chilton directly. The deadline for submission is Sunday 10th February – for further information, please also contact Andrea via the link above.